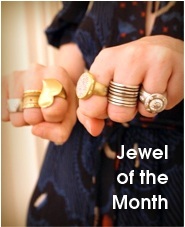 Shout-out to Colleen Egan at 1stdibs.com for interviewing me about the enduring appeal of skull jewelry! 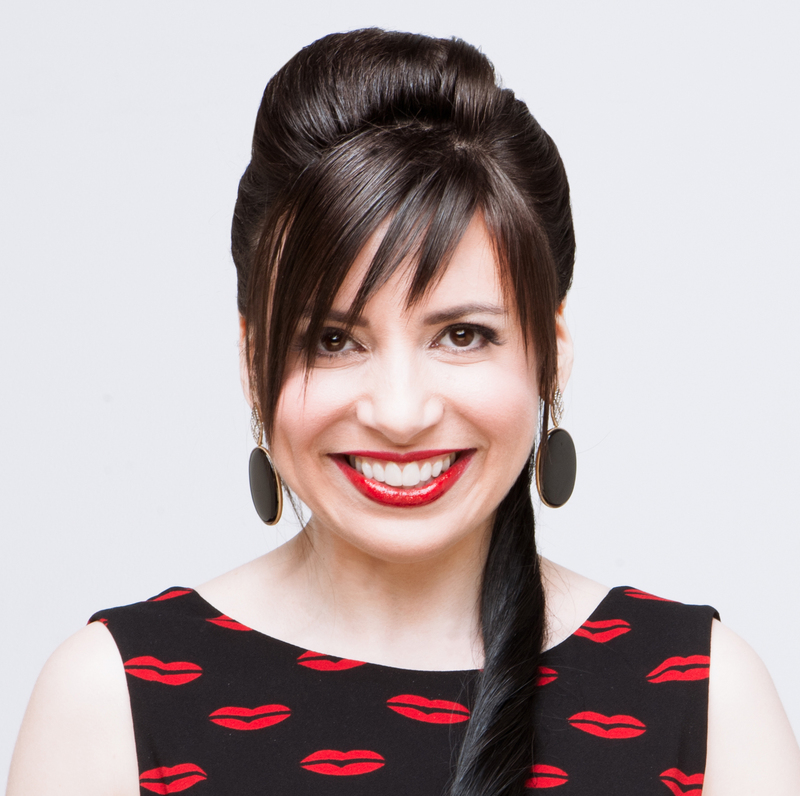 I felt inspired when I did this interview, and I hope it gives you fresh insight into my designs. After you’re done reading, you can shop for my jewelry on 1stdibs — and if you missed my video from February about why 1stdibs is an awesome website, check it out now. 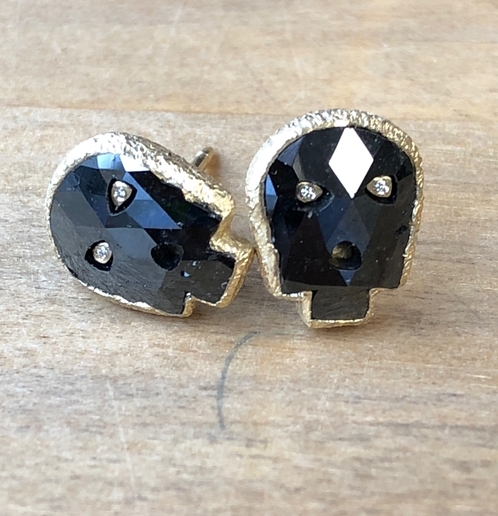 Speaking of skulls, I promised a new skull design in time for Halloween, so here is October’s second Jewel of the Month post — these black-diamond skull studs are so fresh they haven’t even left my jeweler’s bench! Black diamonds cut into a skull shape, with white diamond eyes. I’m pondering whether I want to keep these as studs or make them into drop earrings — I’m going to decide tomorrow, when I go to examine the work in progress on a second and more elaborate pair of black-diamond skull earrings. I’m making both pairs to complement my original black-diamond skull piece — the “Carpe Diem” medallion. It would be fun if one person bought all three designs in order to have a black-diamond skull to suit every mood and occasion. But these pieces are also fabulous on their own. 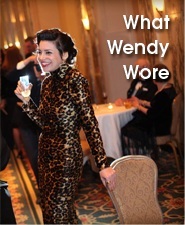 If you’re interested in the new earrings, holla at me at info at wendybrandes dot com because they’re not online yet! I like how these pieces are not to fu fu. I also saw all of your pieces on 1st Dibs. 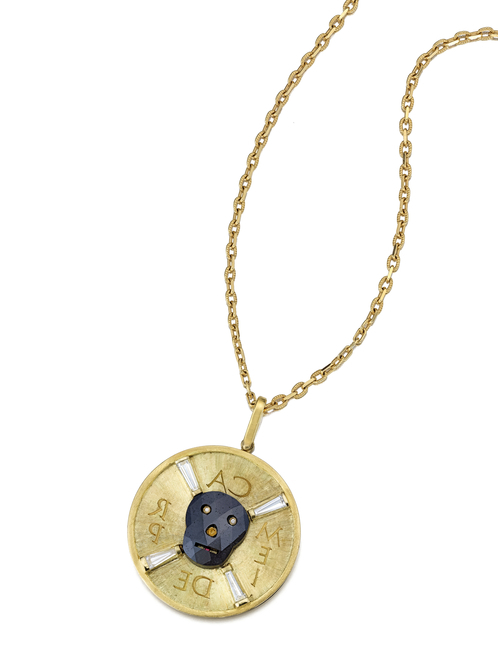 It’s cool that they notify me of new items from you when I look at other Wendy Brandes pieces.